I may have allegedly jumped for joy earlier today after receiving this news, “Congratulations! 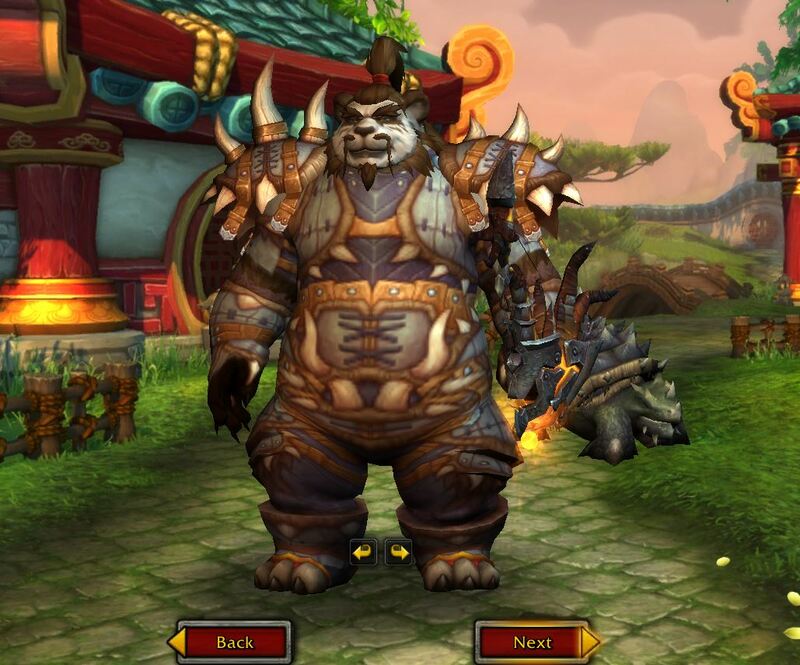 You’ve been selected to participate in the beta test of World of Warcraft®: Mists of Pandaria™.” All of my previous evening plans have been cancelled. The download is currently running in the background. Pandora is streaming some music and my Netflix account has been queued up for an all night “How I met your mother” episode marathon. 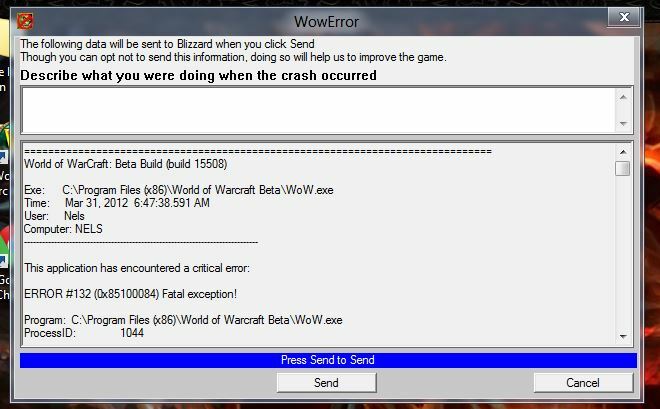 A solution to the World of Warcraft (WoW) beta ERROR #132 is easy to implement. This discussion of a workaround is provided for entertainment purposes only. I will not provide any warranty for this solution express or implied. If you implement this solution, then you do so at your own risk. The two step solution takes about five minutes and requires no real knowledge of programming. Step 1: I opened the standalone version of World of Warcraft and copied my Account, config, and launcher files from the WTF directory to the beta implementation WTF folder. 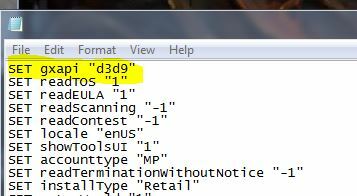 After completing steps one and two, I was able to load the World of Warcraft®: Mists of Pandaria™ beta. I hope you agree that the WoW ERROR #132 fix described in this post was easy to implement. 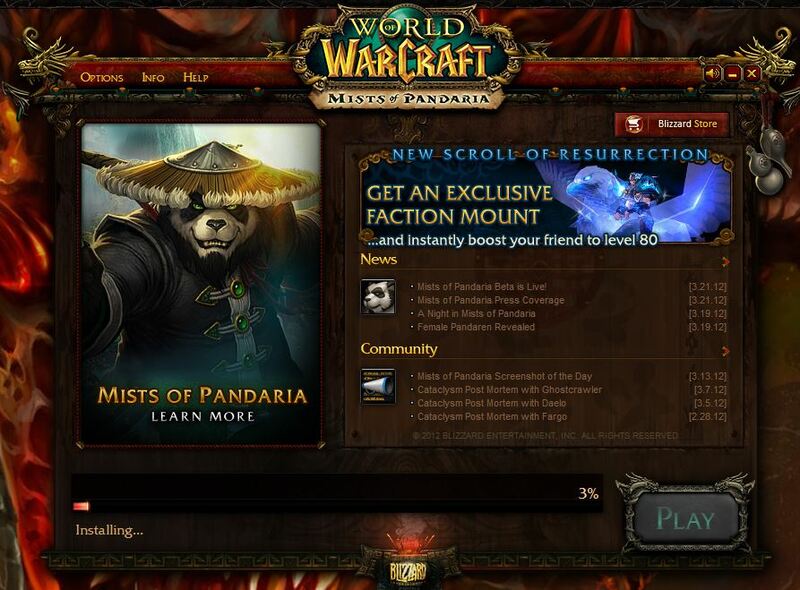 The World of Warcraft®: Mists of Pandaria™ beta is pretty crowded at the moment. It looks like a couple hundred people are handing out in the same staging area. The* Man lol. Now i need to get 1000 pandas to move so i can do 1 quest haha. Thank you! It worked perfectly! you rock!